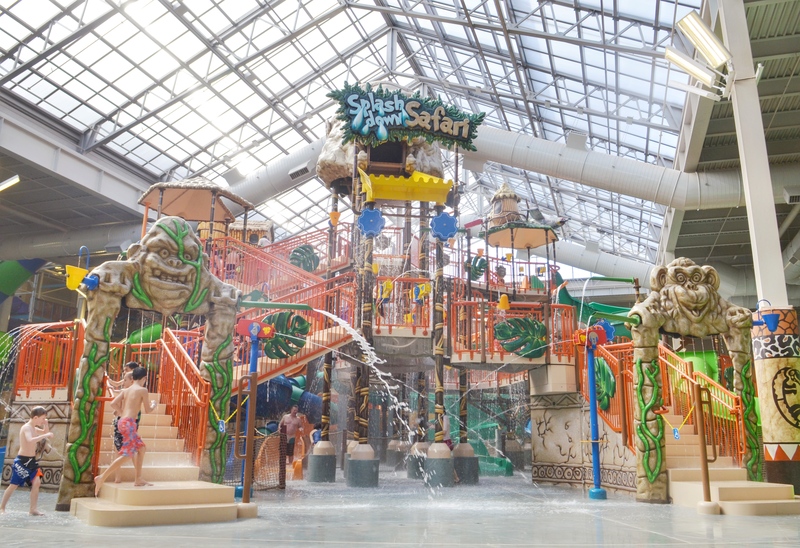 Did you all catch our story a few months ago about our family trip to Kalahari Resorts and Conventions in the Pocono Mountains? The entire family is obsessed (adults included!). So much so that the kids continue to talk about our time at Kalahari. 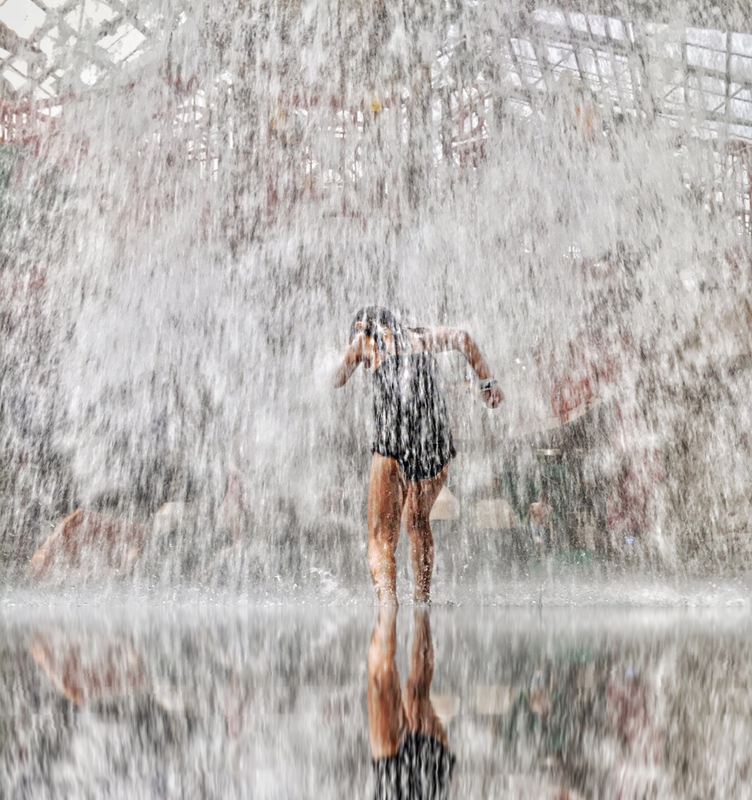 As Pennsylvania’s largest indoor waterpark, Kalahari is seriously a blast for all ages and the sort of memorable fun for the entire family. We’re so excited to partner with this incredible family vacation destination to giveaway a trip to one lucky family! With impeccably clean African themed grounds, lazy rivers, fun waterslides, a designated kiddie area, spa, Flow Rider, adults-only swim-up bar, mind-blowing entertainment center, incredible dining options and so much more – Kalahari is truly a blast for all ages. And the comfortable, spacious room accommodations provide great respite for passing out after a solid day at the waterpark. Which you absolutely will do! Check out all the details of our family travel story – where we tested out all that Kalahari has to offer. We can’t think of a better place to beat the heat this summer! Win it! 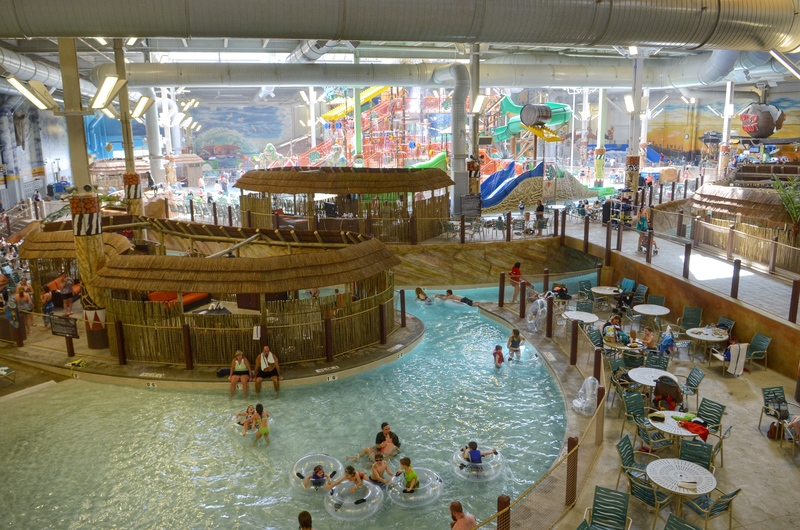 Enter to win a one night stay (which includes two full days at the waterpark!) for a family of four to Kalahari Resorts and Conventions in the Ponocons. Enter via the rafflecoter below. Best of luck and thanks for visiting.